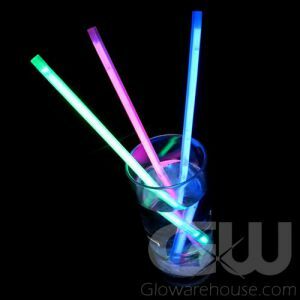 - Super Fun Flashing Party Glasses! 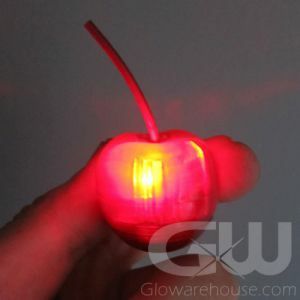 - 6 Bright Flashing LEDs Light Up the Entire Glass! 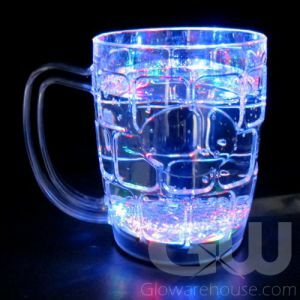 - Classic 12 oz "Cola" Style Glass! 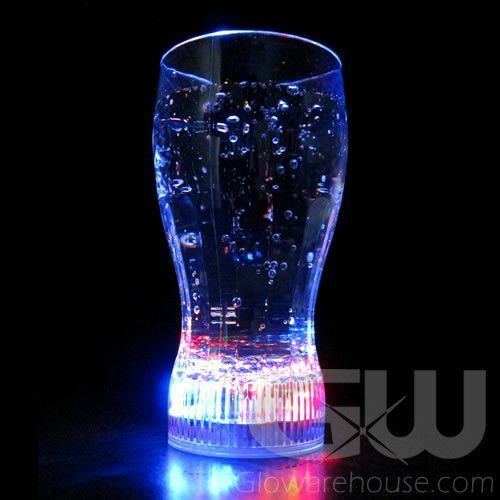 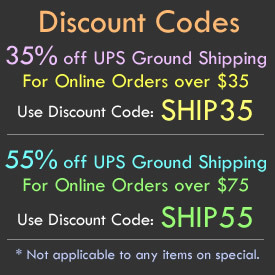 - The Perfect Light Up Glass for Any Party! 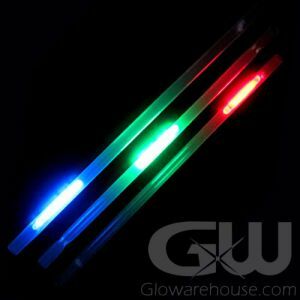 Light Up LED Party Glasses are just what you need to transform an ordinary party into an extraordinary event! 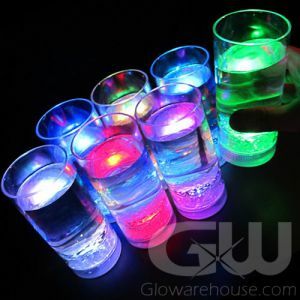 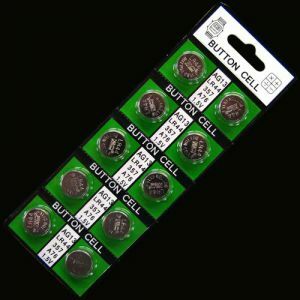 The Glow in the Dark Party Glasses come fully assembled with the batteries already installed, so all you have to do is turn them on and start the party! 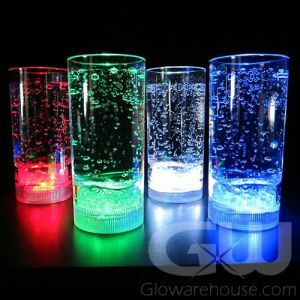 Flashing Light Up Party Glasses are versatile, cola style glasses that go well with any beverage! 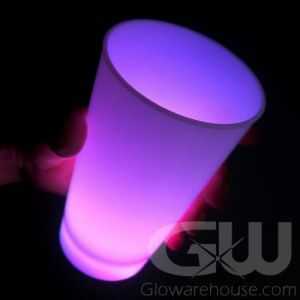 So if you're pouring out ice cold cola or serving up some gin and tonics your beverages are going to be a huge hit with these good looking glow in the dark drinking glasses! 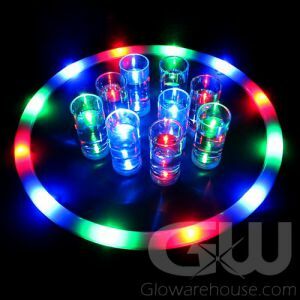 So if you have a backyard get-together, birthday party or beach party coming up, these light up soda style glasses will light up your event Big Time!